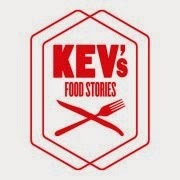 @Kev's - Food stories: Caprese - spring is there?! Caprese - spring is there?! Finally, first sunny day in spring. What better to celebrate this than with a light yet savoury salad? 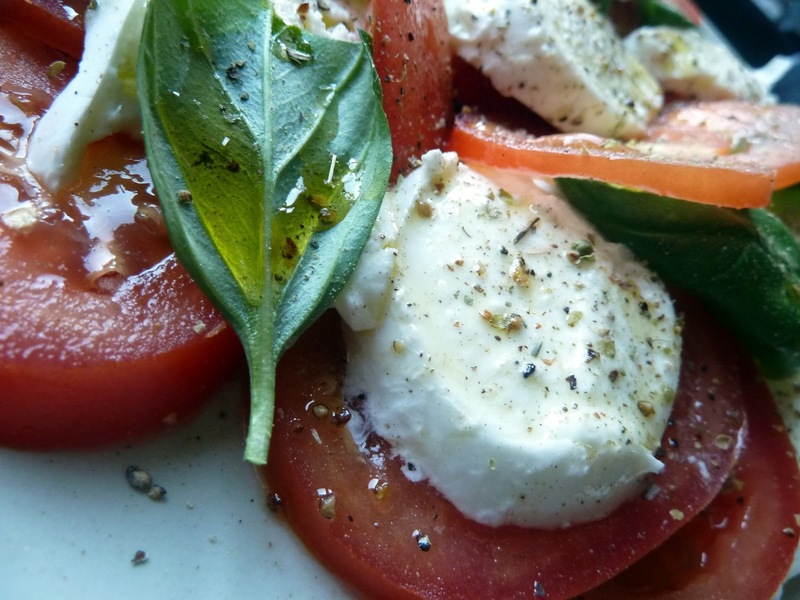 One of my favourites; a caprese salad. Simplicity at its best but with the best of products. Well....apart from the tomatoes as these were Belgian/Dutch greenhouse products as I didn't have a better quality available. Nothing that makes me long for the summer more than tomatoes. Usually we plan a trip to Italy in the summer and for me that means tomato time! Fresh,sweet tomatoes grown under the generous Italian sun and packed with firm tasty flesh - not like our water tomatoes over here! So if you can, get good quality tomatoes like a decent Coeur de boeuf or a plum tomato. 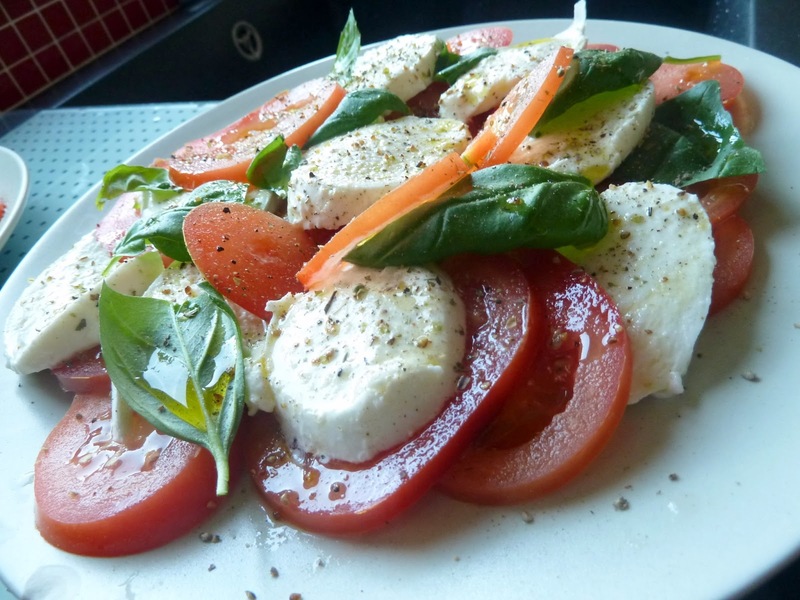 Cut the tomatoes in slices and do the same with the mozarella and put them in a layer on a plate. 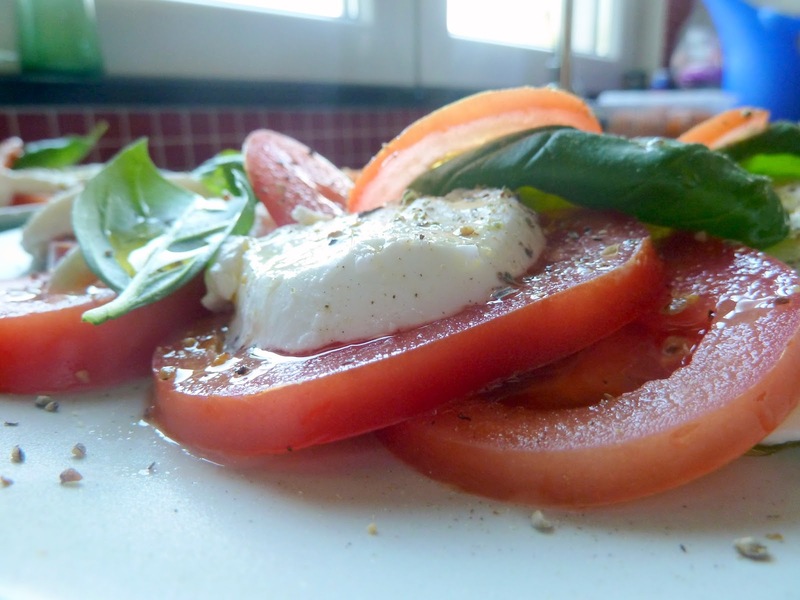 Put some leaves of basil in between and on top of the mozzarella and tomatoes. Grind some black pepper over it, sprinkle some salt and add a generous amount of oregano. Drizzle with a good amount of decent olive oil.